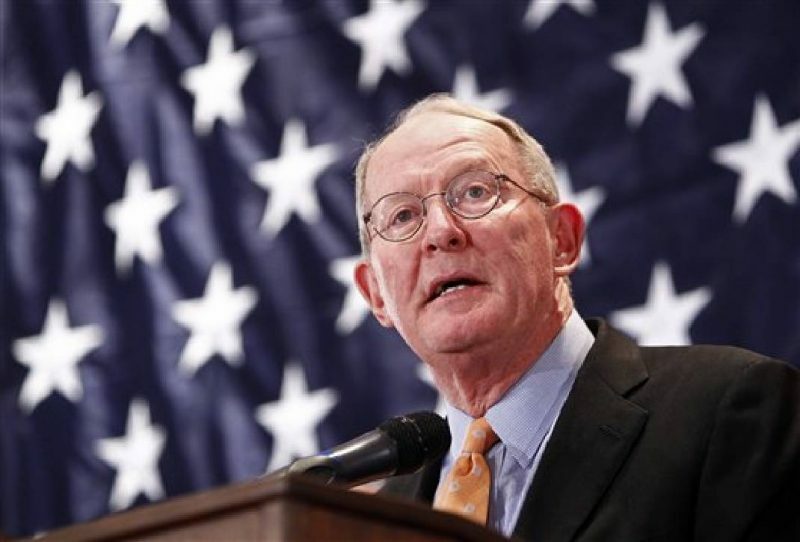 Sen. Lamar Alexander (R-Tenn.), chairman of the Senate labor committee. The new Republican majority in the Senate is turning up the pressure on the National Labor Relations Board, with a series of hearings and legislative attacks against policies that make it easier for workers to unionize. The hearings will put a spotlight on an agency increasingly held in disdain by Republicans, while also offering a platform for the GOP to cozy up to the business groups that have assailed the labor board as blatantly pro-union. Atop the GOP’s agenda is an effort to beat back regulations that would speed up the process by which employees vote to form a union. On Monday, Republicans invoked the little-used Congressional Review Act to strike down the rule. The agency is also under fire in the House, where Speaker John Boehner (R-Ohio), Rep. John Kline (R-Minn.) and Rep. Phil Roe (R-Tenn.) are mounting a similar effort to block the election rule. The Congressional Review Act empowers Congress to disapprove of executive branch regulations it doesn’t like. 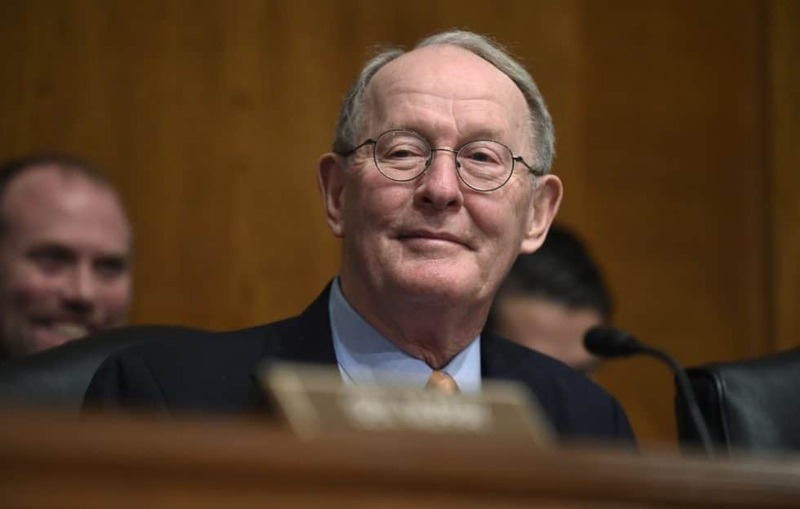 Top Republicans, including Senate Majority Leader Mitch McConnell and Alexander, on Monday filed a motion of disapproval against the regulations. While there is likely enough Republican support to pass the measure through both chambers, it would be subject to a presidential veto that would be all but certain. Assuming all Republicans are behind a disapproval measure, the GOP would need 13 Democrats in the Senate and 45 Democrats in the House in order to override the veto. Top Democrats are already voicing opposition to the Republican challenge. “Republicans are making it clear that they’re more interested in putting the profits of the biggest corporations ahead of the rights and opportunities of middle-class workers,” said Murray, the top Democrat on the Senate committee that oversees labor issues. Meanwhile, the GOP is also taking a hard look at the NLRB’s joint employer standard, under which restaurant chains like McDonald’s are held responsible for labor violations committed by the management at individual franchises. Franchisors have traditionally been viewed as insulated from liability for such violations, and the prospect of increased exposure has congressional Republicans and industry groups up in arms. During last week’s hearing, Alexander warned the joint employer standard would “destroy” the franchise business model and hurt small businesses. The GOP’s increasing scrutiny of the NLRB plays well with the business community. Opponents this week launched a new coalition of business groups in an effort to lobby lawmakers against some of the NLRB’s more controversial polices, like the joint employer standard. “If the NLRB expands the current definition of joint employer, millions of small businesses would be put at risk,” said Steve Keen, manager of legislative affairs for the National Federation of Independent Business. via Republicans put the screws to labor board | TheHill. This entry was posted in Postal Reform and Politics and tagged federal labor law, GOP, National Labor Relations Board, new Republican majority in the Senate, NLRB, overrule the ambush election rule, policies that make it easier for workers to unionize, pro-union, Sen. Lamar Alexander (R-Tenn.). Bookmark the permalink. The tragic irony here is that these creeps could have never gotten into power without the support of … unionized labor. And this is the sorry state of union labor in this country sadly. Over 30% union labor put labor hater Scott Walker back in his bunker simply because they both have the same party affiliation.